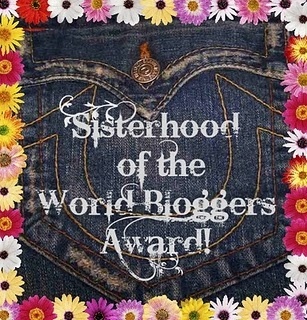 I was delighted to receive this award from my new friend, The Addicted Baker. I'm supposed to tell you some things about me in accepting it but I'm going to pass on that and tell you a little about The Addicted Baker instead: She loves trying out new recipes, she has an interesting blog and she's still at high school. Oh, and she also loves ketchup! I think all this is great and I know you will, too, if you visit her blog. 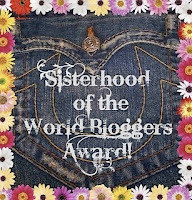 As for passing the award on, I'd like to offer it to all my blogging friends, old and new.